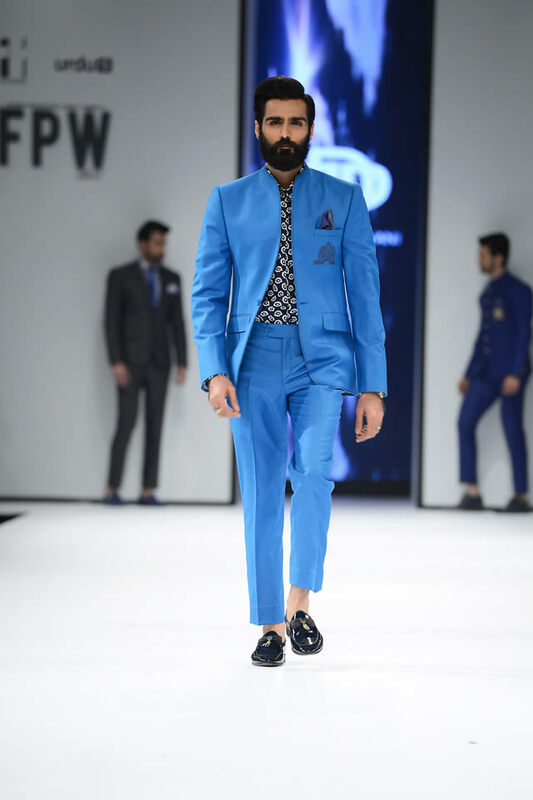 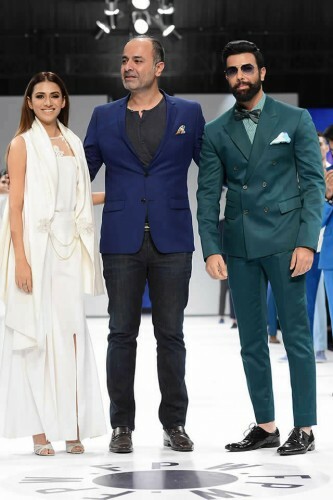 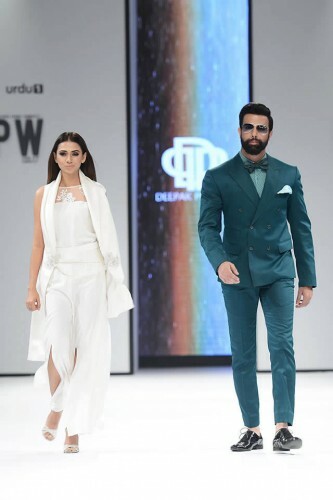 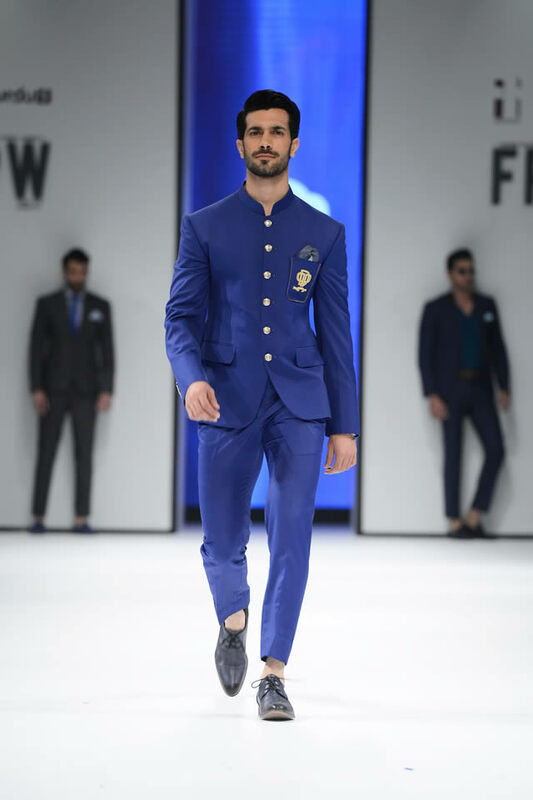 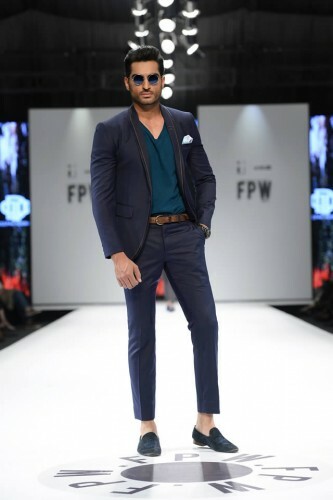 On the Day 2 of Pakistan Fashion Week 2017 in Karachi, latest dresses collection was showcased by famous Pakistani fashion designer Deepak Perwani. 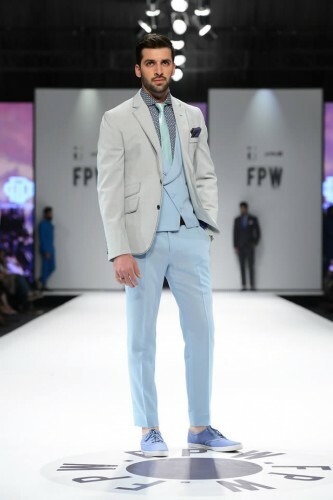 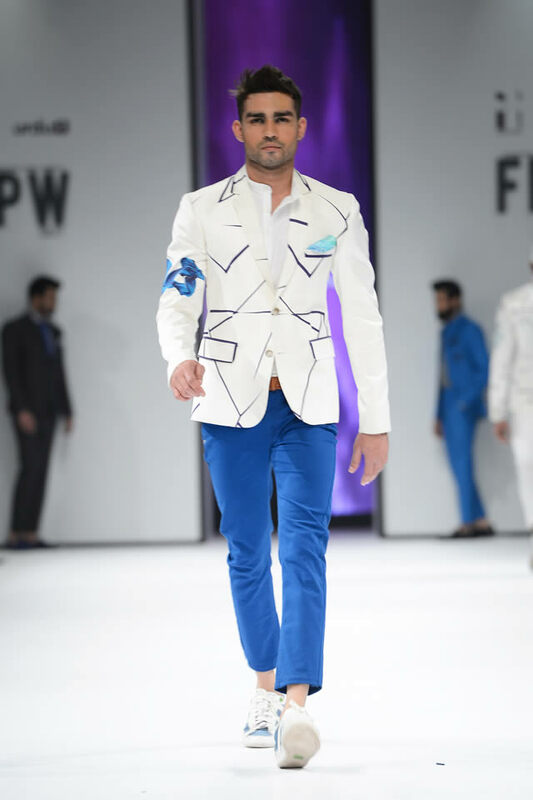 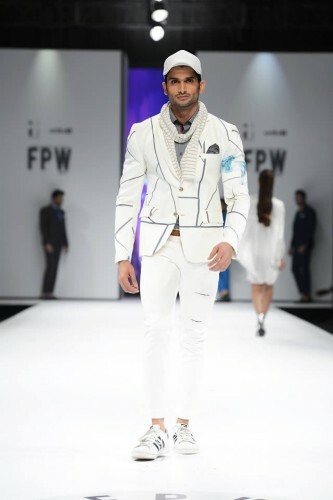 The beauty of morning sky and clear water of sea is the inspiration behind this collection of Deepak Perwani at Fashion Pakistan Week 2017. In this collection, beauty is added with shades of blue waters along with the minimum use of crystals, embellishment and lace.